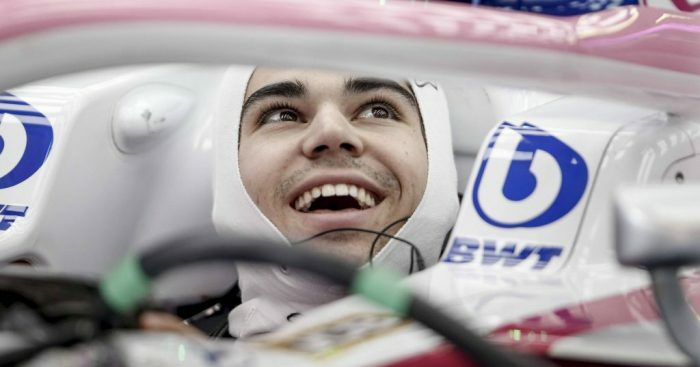 Demeaned as a pay driver, especially as he is the first F1 driver to race for a team owed by his father, Racing Point are convinced that over time Lance Stroll will get the credit he deserves. Stroll has had a tough time since entering Formula 1 in 2017 with the Williams team. His arrival on the grid was financially backed by his father, fashion billionaire Lawrence, who financed Stroll’s progress through the junior series. As of this year the F1 driver is now racing for a team that is owned by his father, adding even more weight to the pay driver tag. However, Racing Point team principal Otmar Szafnauer says in time Stroll will receive the credit he deserves. “Over time that’ll change,” Szafnauer told RaceFans.net. “He’ll get some credit. “You don’t win all those championships coming through the junior formulae if you can’t drive a car. He’s won everything. The Canadian scored his first points for Racing Point in Sunday’s Australian Grand Prix. Having lined up 16th on the grid, Stroll raced his way up to ninth. “I think qualifying was unfortunate,”Szafnauer added. “He was up on Sergio [Perez] in qualifying until he hit Grosjean so he would’ve made Q3. “But today [the grand prix] for me when he was in clear air – because he was running the opposite strategy – he put some great lap times in.